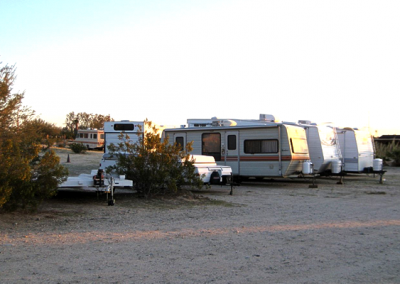 Leapin’ Lizard RV Ranch is not your typical RV resort and one of the ways you can experience that is through the all around vacation experience you will have here. 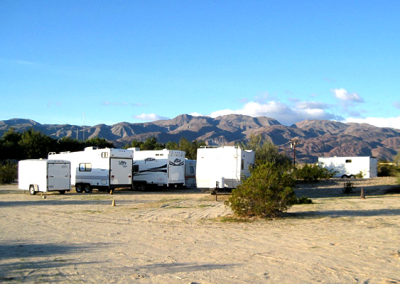 Being located by a state park gives our guests a huge range of activities that you can take part in and enjoy while on holiday. 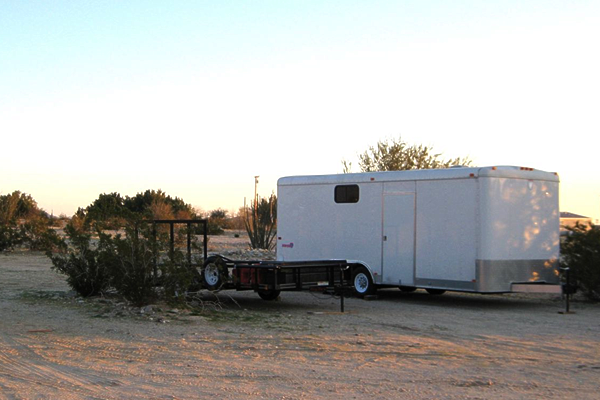 We give our clients a place to store their equipment, machines and their RVs when they come to the area. 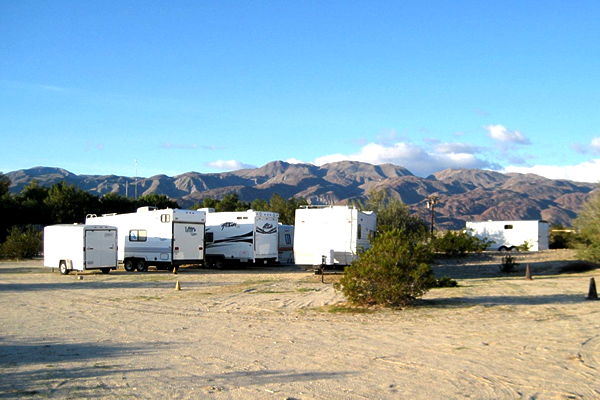 Each storage lot is clearly marked and with the standard of RV resort we keep, you will feel perfectly fine leaving your belongings in our care. We take great care of all our guests. 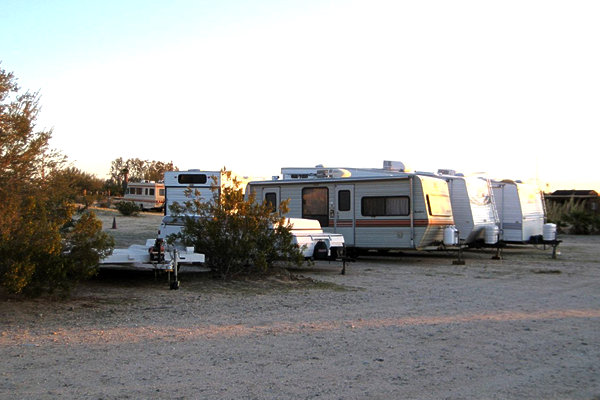 Our RV storage is only $50.00 a month or $5.00 a day. 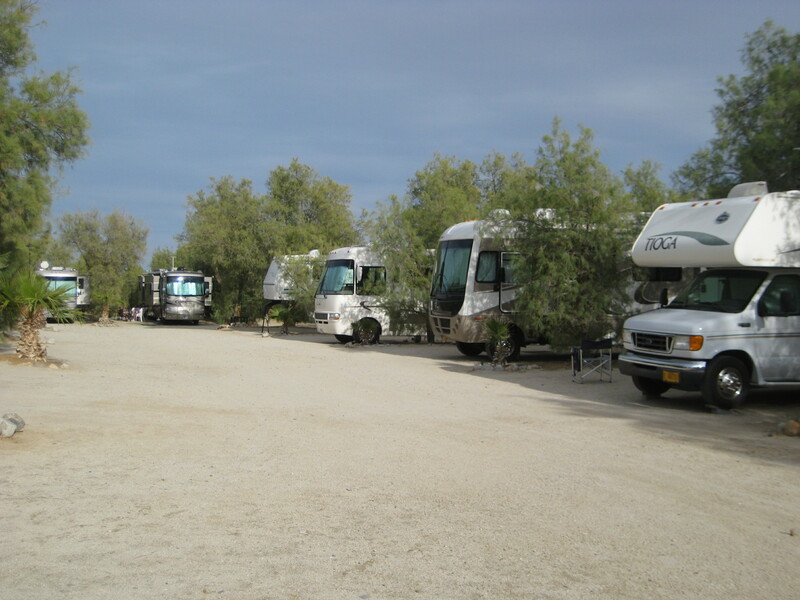 Many of our repeat customers choose to use our storage facilities so their RV / ATV’s / OHV’s are ready and awaiting their return. That way, a quick decision to have a weekend getaway just means driving out to the park! 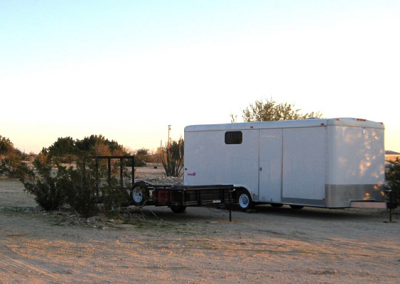 Here is a gallery of our RV / ATV / OHV storage areas. If you wish to view the full gallery in a larger sized format, click on any picture in the gallery.